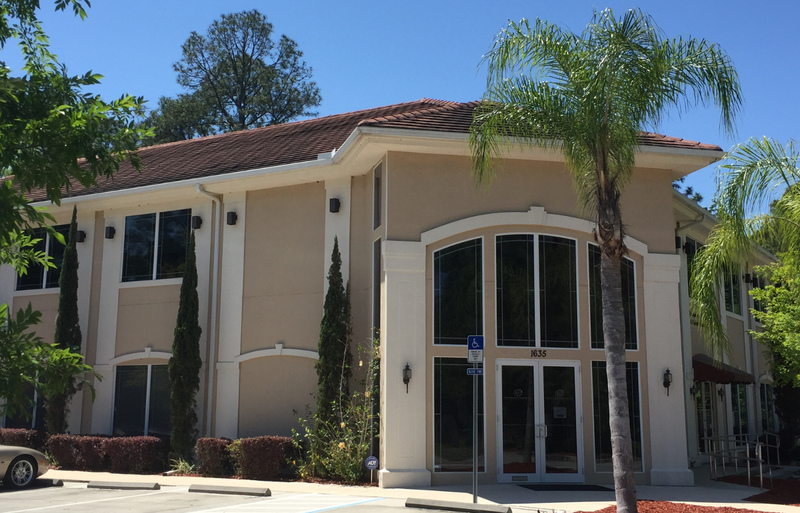 The Nichols Group, P.A., is a full-service accounting firm serving the Northeast Florida and Southeast Georgia regions for 34 years. We specialize in tax, bookkeeping and other financial services for small and medium-sized businesses in a range of industries. We have a dedicated group of accounting professionals providing superior service in the area.